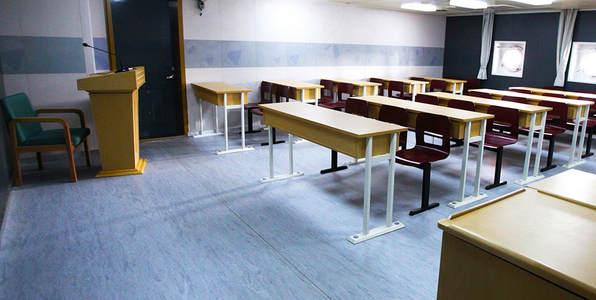 Computer rooms, electronics and telecommunication areas, control station rooms and healthcare station rooms (medical center, intensive care and surgical suites). As flooring expert, Gerflor has developed STREAMO MARINER SD, the only IMO certified vinyl flooring with antistatic and dissipative properties to be installed in technical rooms such as computer rooms, electronics and telecommunication areas, control station rooms and healthcare station rooms (medical center, intensive care and surgical suites). STREAMO MARINER SD is mostly installed in technical areas to avoid electric discharges.